Milk increase peace in the home. Spouse can keep milk in glass bottle and hide it in secluded place. This will decrease conflict. Do not drink milk at night if Venus is weak. It increases kaam vicar and creates body problem. 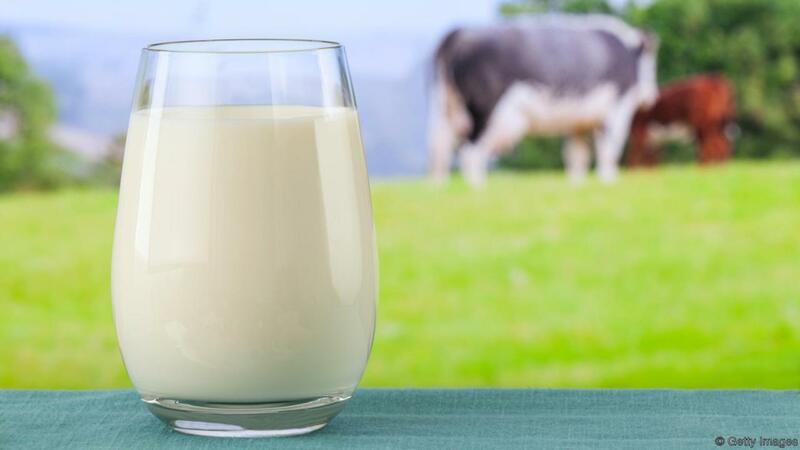 Avoid drinking milk at night. Because the benefits and digestion of milk is done during Sun time. One should drink lukewarm milk. Always stand up while drinking milk. Always, sit while drinking water. Always drink milk of healthy cow. Never drink milk of such cow, which has given Oxytocin injection. Drink milk only those cow who has child. Its milk is divine. Filter the milk and heat it. Drink it when it becomes lukewarm. Does not heat milk multiple times. Mixing sugar in milk decrease calcium. You can put jaggery, honey or dry fruits in milk. Milk is not beneficial for weak stomach and stomach patient. Milk is complete food. It is beneficial to drink milk alone. Drink milk after 3 hours of meal. It is beneficial to drink milk before 3 hours of bed. Milk increase cough due to heaviness, sugary and cold. Don’t drink milk at night if you want to wake up early in the morning. Do not drink milk at night if stomach is weak, suffering with cough or heavy weight. Drink only one cup of milk at night. If milk is not suitable then one can drink tomato, amla or gourd juice or almond juice, rice water, coconut water, wheat water or soya milk.